Ready for your agency sales to takeoff? 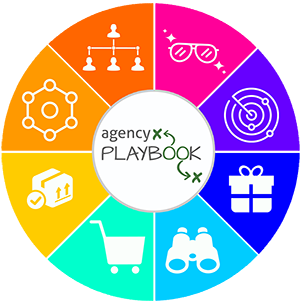 Want to drive traffic, generate leads, and create new opportunities that will grow and scale your agency? 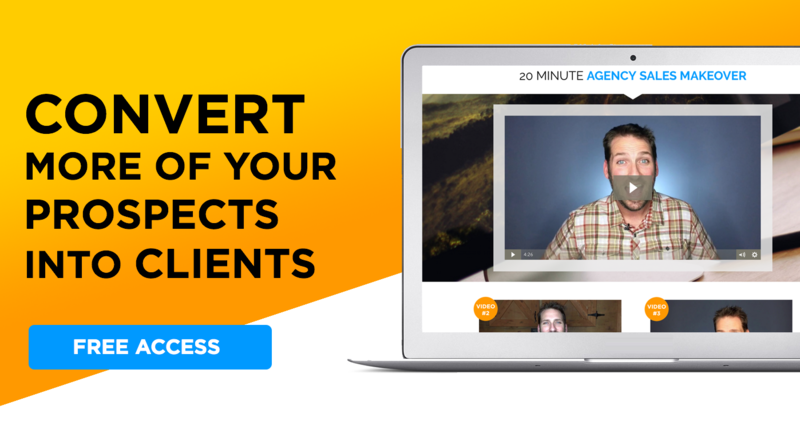 Digital marketing agency guru Neil Patel shares his #1 outbound strategy for scoring the clients you want to work with. 3 Steps to growing new agency business. One big growth challenge and advice to overcome it. Neil Patel is a serial entrepreneur focused on helping businesses grow through digital marketing. He is well-known in the digital marketing space as an author, speaker, and agency co-founder at Neil Patel. I’m honored to have him as a guest on the show so he can share his experience as a startup agency owner. Today Neil shares some really valuable tips on getting scrappy so you can scale your agency. Beginning as a self-taught marketer at the age of 16, Neil has become one of the best digital marketing influencers today. Like many of us, he’s an accidental agency owner who knew how to do something cool that people are willing to pay for, and turned it into a business. In Neil’s case, he “something cool” is SEO. #1- Make your hit list. Make a list of your ideal clients and be specific with who you want to work with. Who can you help that is within your niche and area of expertise? Then use a source like Crunchbase to find out the CEO, investors and decision-makers. #2 – Do targeted research. Use industry resources to know what they’re spending on the services you provide. Neil suggested tools such as: Google keyword planner, SEMrush, and his own UberSuggest to research spend amounts. Once you’ve done the research on your prospect, then make contact. Neil says it’s important not to sell services, but instead sell a solution. To do this, explain what they’re doing wrong, what could be done better and how you would fix it. I know it’s hard, but go old school and PICK. UP. THE. PHONE. Cold calling as an outbound strategy can be a total game changer. It’s all about the hard work and the hustle. I always tell agency owners that if you’re building an agency just to create a job for yourself, you’ll struggle the entire time. You’ve got to be passionate about the agency space, the niche you’re in and the clients you’re helping. That’s the only way you’ll succeed and thrive. Neil says his biggest challenge in the beginning was knowing how to scale with a team. He felt the entire hiring and training process was completely trial and error. In hindsight he would advise his old self to hire people who know how to fill their role instead of training up.